This topic contains 0 replies, has 1 voice, and was last updated by Robin C 3 years ago. 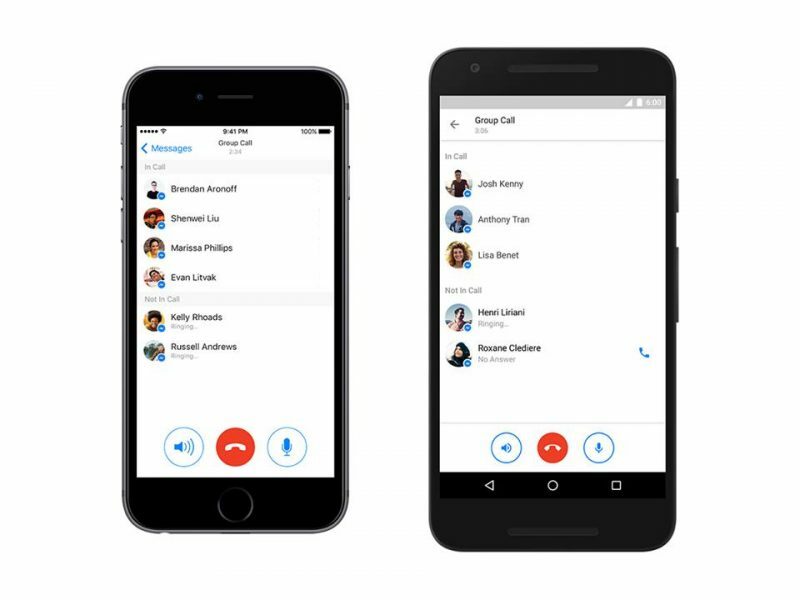 Facebook now lets you make Group Audio Call using Facebook Messenger App with up to 50 Friends. This isn’t a video call, but Free audio conferencing call with 50 people is an excellent feature announcement from Facebook. Messenger app has over 900 million active users, and this new update now allows groups to not just text for free, also to talk with all of their group members for Free of cost. Today, the Messenger Chief David Marcus, updated his facebook page with an interesting screenshot of messenger group audio call feature. He also mentioned, that in next 24 hours, this group audio conferencing call feature will be rolled out to Android and iPhone users globally. Group audio calls are excellent and the increase in members limit up to 50 people is great announcement from messenger team. Now big families and school, college friends staying far away can talk freely via Facebook Messenger. 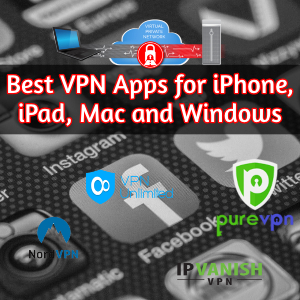 It will be more useful, when facebook enables the same for Video Calling as well. However the audio call should deliver best call quality compared to the video calling. You can alternatively use Google Hangouts for Video calling, but it has a limitation of 10 participants. Google Apps for Work users can have a video conferencing call up to 25 participants. So, what do you think about Facebook Messenger Group Audio Conferencing call feature addition? Feel free to write to us in the comment box below. Thanks for reading and have a wonderful day. How to Play Basketball Game in Facebook Messenger App? HOW TO: Access Facebook Messages without Messenger App ? How to Block or Remove Facebook Message Seen Notification?